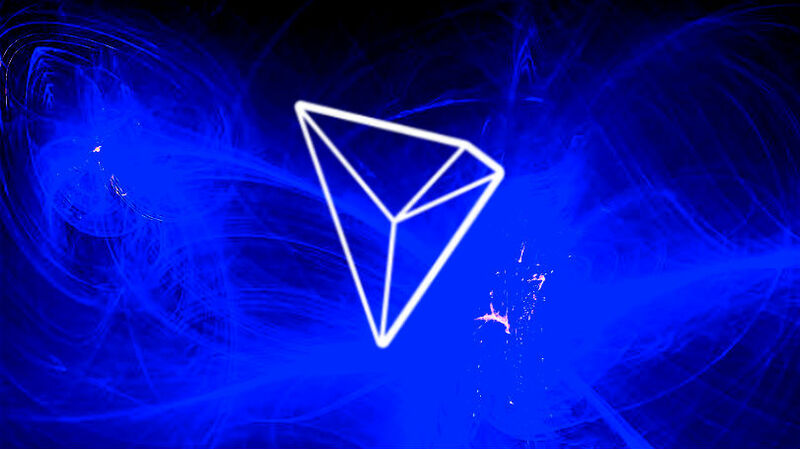 Tron (TRX) says its new purchase of the legacy file-sharing platform BitTorrent will help it bring the internet into a new era of decentralization. “BitTorrent’s long-held core belief of a decentralized internet are inline with TRON’s values, and the collaboration between BitTorrent and TRON is sure to contribute to an internet that is better and brighter,” says the Tron Foundation. So how will the two platforms work together? It will be interesting to see exactly how this unfolds. 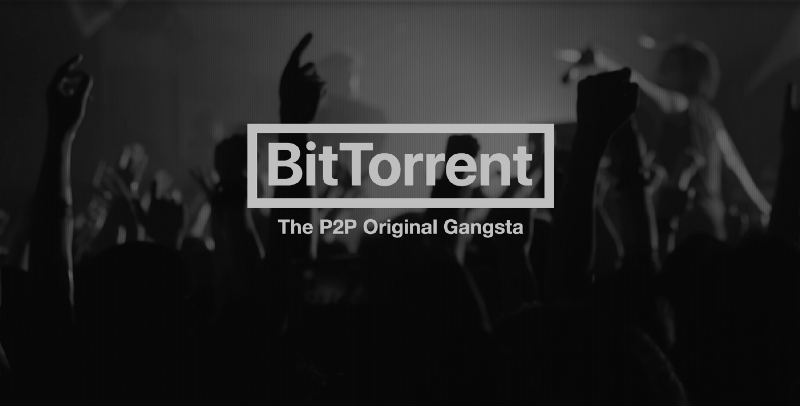 BitTorrent’s protocol is a pioneer and staple of the decentralized, peer-to-peer file sharing industry, allowing users to simultaneously upload and download large files from one another. 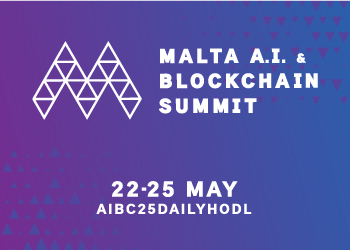 This has made the platform extremely controversial, because the tech is often used to share copyrighted content – something the blockchain promises to prevent. Will the legacy version of BitTorrent change? It appears Tron’s assimilation and integration of BitTorrent will not dramatically affect the BitTorrent platform that millions of people have actively used for more than 15 years. “We have no plans to enable mining of cryptocurrency now or in the future. Meanwhile, BitTorrent and uTorrent (a software client developed by BitTorrent) have both announced their candidacy to become Tron super representatives and help power Tron’s new proprietary blockchain. Tron is set to reveal a secret announcement on July 30th, and release its virtual machine on the 31st, so further insight on Tron’s purchase of BitTorrent may be on the horizon.